This FREE hands-on workshop led by Jaap Brasser will help you to get started with Microsoft Flow and PowerShell. He is a Cloud and Datacenter Management MVP, and very active member of various technical communities, presents and organises and speaks at technical events. Online frequently posts articles on a variety of topics. In his role as a consultant at Rubrik in the Netherlands, Jaap assists clients by creating infrastructure designs, performing migrations and building computer platforms primarily based on Microsoft solutions. Please bring at least your laptop & its charger! We will be heading to The Piper Whisky Bar nearby for after-workshop drinks and to continue our conversations with the presenter, attendees and organisers. Please join us if you can! The Piper Whisky Bar offers lagers, beers, spirits, Scottish Gins, wine and last but not least stocks whisky from every Scottish distillery. Incremental Group is a digital services business. Our mission is to enable government and industry to digitally transform their businesses, one step at a time. We do that by providing services across; Dynamics, Cloud, Intelligence, Applications and Consultancy. Incremental is a high growth organisation with an ambitious plan and we are always on the lookout for great people (careers page). We have offices in Glasgow, Aberdeen, Manchester and London. In a field saturated by many lookalike recruitment consultancies, MBN is a truly different business. 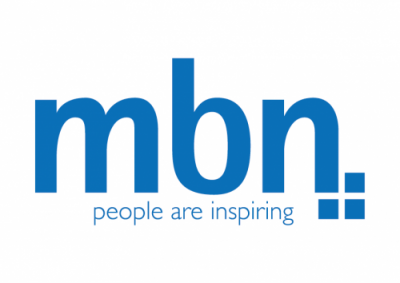 Priding ourselves on values of deep, real subject matter knowledge, a passionate approach to developing our own consultants and a strategy placing our clients at the heart of our business, MBN are a true market defining ‘People Solutions’ business.